I recently received a reader request for a post on how to beat procrastination. As soon as I read it, I thought "you and me both, sister!". Even my Kindergarteners are prone to procrastination every time they hear the phrase "clean up time"! So, how can we beat it? First of all, it is important for us to realize that our procrastination usually comes straight out of fear. Fear of failing, or of being below standard, in some cases, even fear of finishing. What have I been procrastinating about lately? Um, that would be job searching. It is truly the most discouraging, am I right? I mean, I like positive results right away! Don’t you? And job searching means a LOT of hoping and a lot trying and a lot of waiting. BORRR-IIING. So, instead of job searching every day, I settle for pinning a bunch of articles on how to job search every day (I like to think that at least I'm helping others who may not have been able to find these articles through their own Google searching). Basically the same thing, right? I love how Pinterest makes me feel productive while actually doing nothing. But with teacher hiring season just around the corner for me (and Finals Week just around the corner for you) we can’t afford to sit around pinning articles on how to interview and how to study. It’s time to actually get out there and do it! 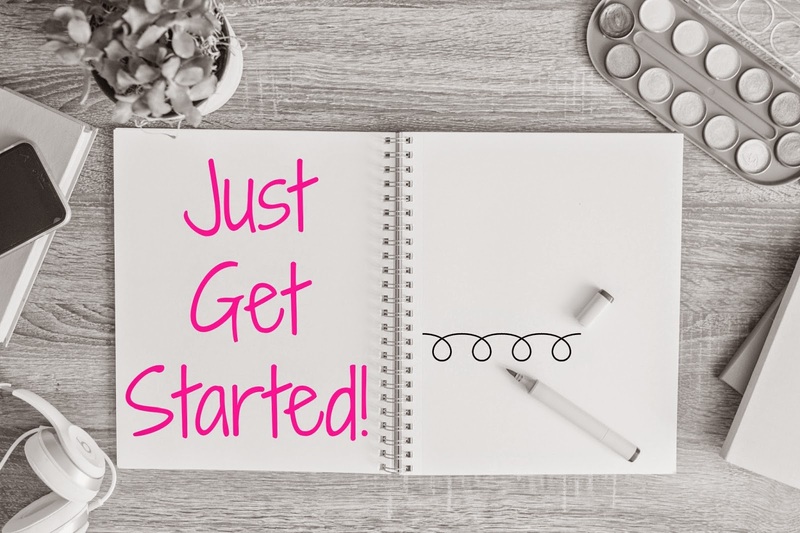 The good news is, research shows that starting is usually the hardest part! So just do that! 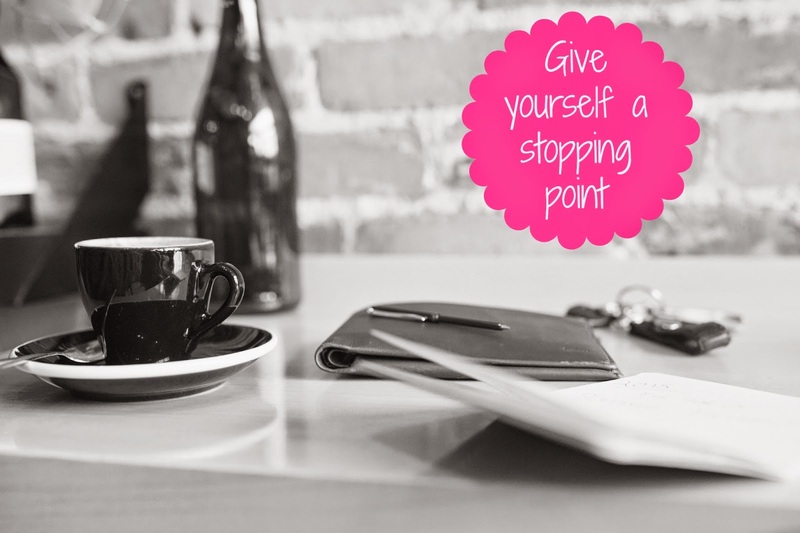 Jump straight in on that project that looks so daunting! Once you get past that initial fear of how big and impossible-looking it seems, you’ll gain a clearer perspective! Who knows? Maybe you'll even get into the flow of working and you'll enjoy it! Maybe I can send 1 email to a potential school today. Maybe you could read 5 pages in that textbook you hate. 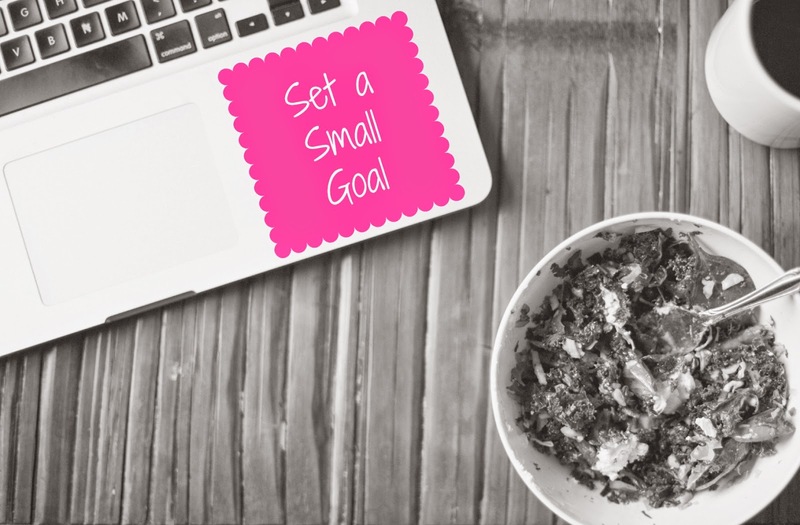 When we look at it as just a teeny, harmless little task, it’s a lot less intimidating to take a step in the right direction! Set aside an amount of time for your studying time. Like, 15-20 minutes. That seems like a manageable time to set your phone aside and delve into that Landforms textbook (no matter how boring a chapter on the Humus layer of soil may be). 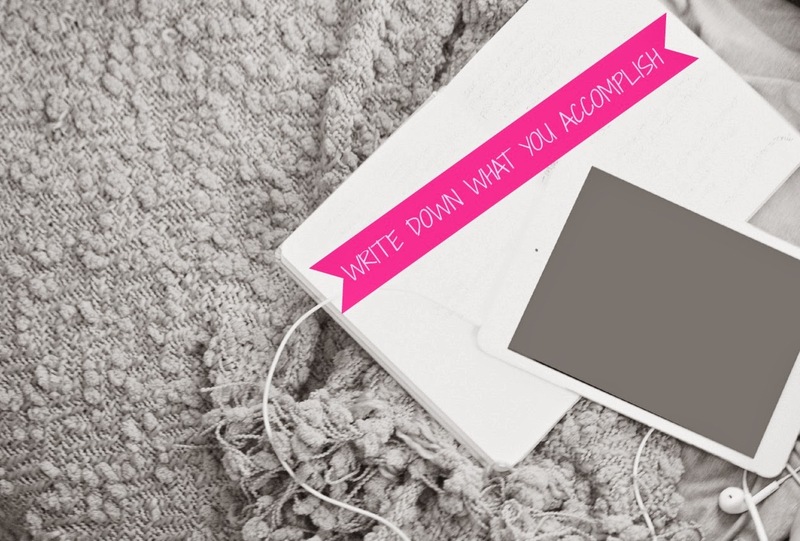 Cross out that task on your to-do list! Then write it in your planner: read pages 245-255 (sent resume to...). Aside from leaving a trail of productivity in yourplanner, this helps you for a couple of other reasons, too! It shows you how you used your time and that you actually DID get something accomplished! It also creates an immediate jumping off point for the next time you sit down to study! Tomorrow, try to come back to the same place at the same time (if possible). Call it your study space and your study time. 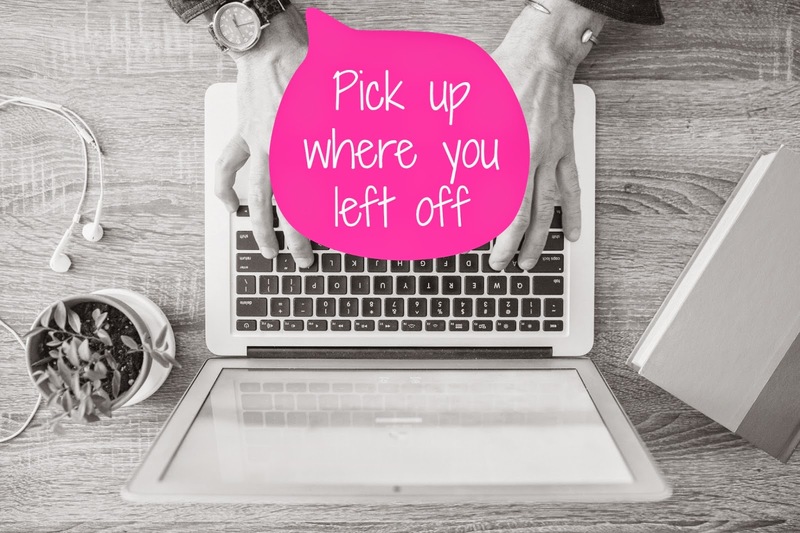 This way, there is no confusion about what you should be doing! Aim for studying this way for the next 4 weeks! Try to turn it into a habit! Do you know how much studying you can accomplish through a month of 20-minute sessions? 10 hours! 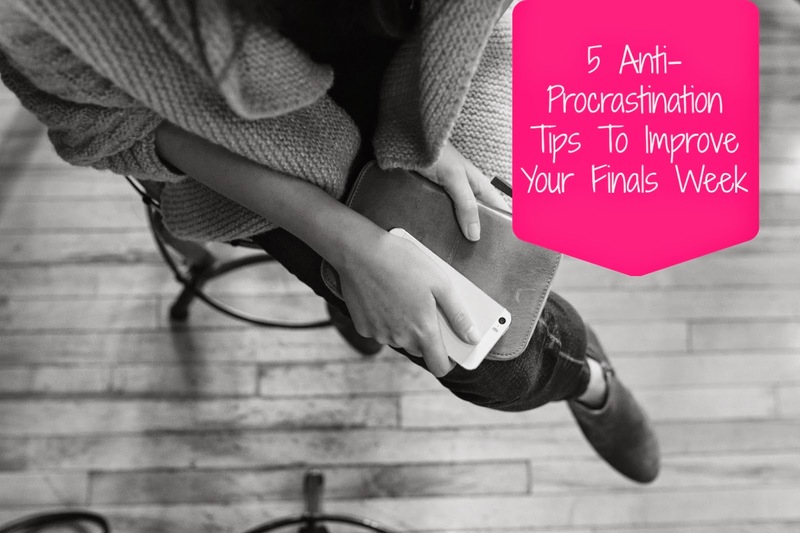 What finals (or other life events) are you procrastinating right now? How can you use this baby-step method to overcome them? Do you have any productivity tips or tricks to add? !